In the event that one has to discuss the conditions and terms regarding a particular matter with another party, then an agreement document will definitely be needed. 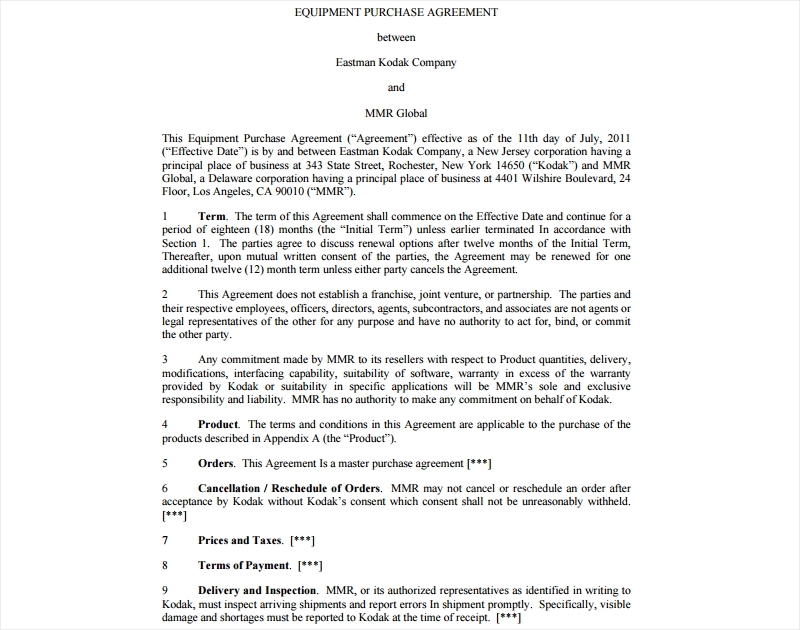 The kind of agreement document will also depend on the matter that needs to be settled. 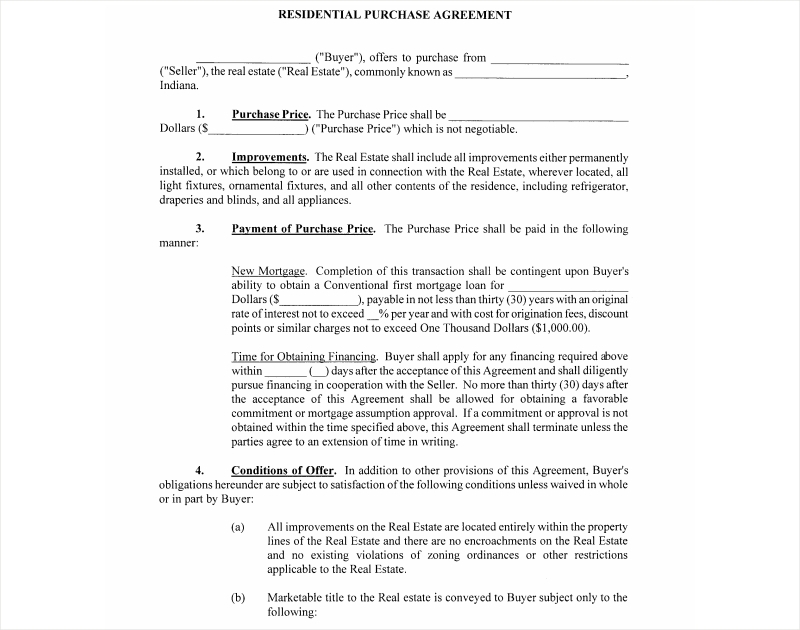 An example would be the making of a conveyance agreement when discussing how particular property will be transferred from one party to another. Another example would b the required creation of a “franchise agreement in the event that both the franchisor and the franchisee will need to discuss particular matters regarding how the franchise will be setup. 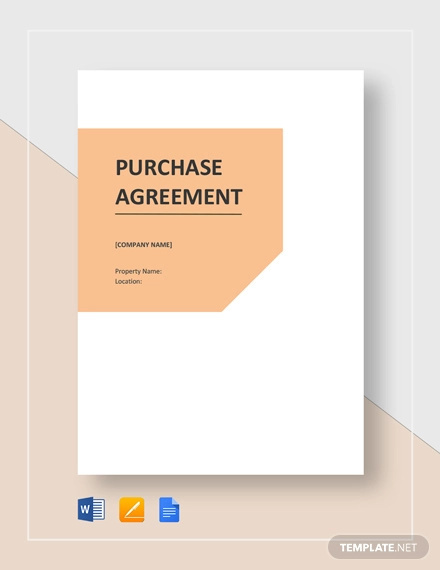 So in the event you need a document which will set the terms and conditions of a particular purchase, then that would mean you will have to come up with a purchase agreement and this article will teach you how to make one. 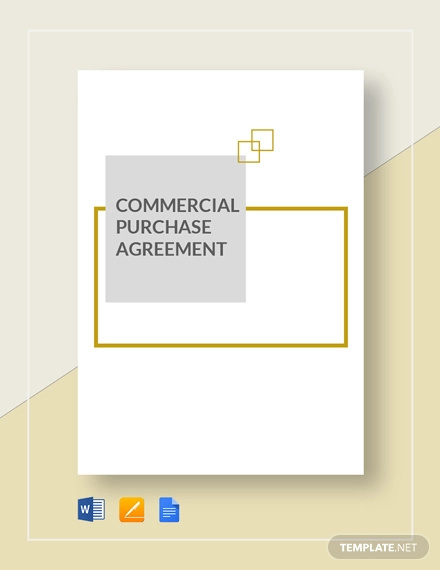 Much like a reseller agreement or a commission agreement, there are only certain instances when a purchase agreement is actually going to be required. You will need to identify the situations where you’ll need to come up with the document so that you will know what you have to put in it. 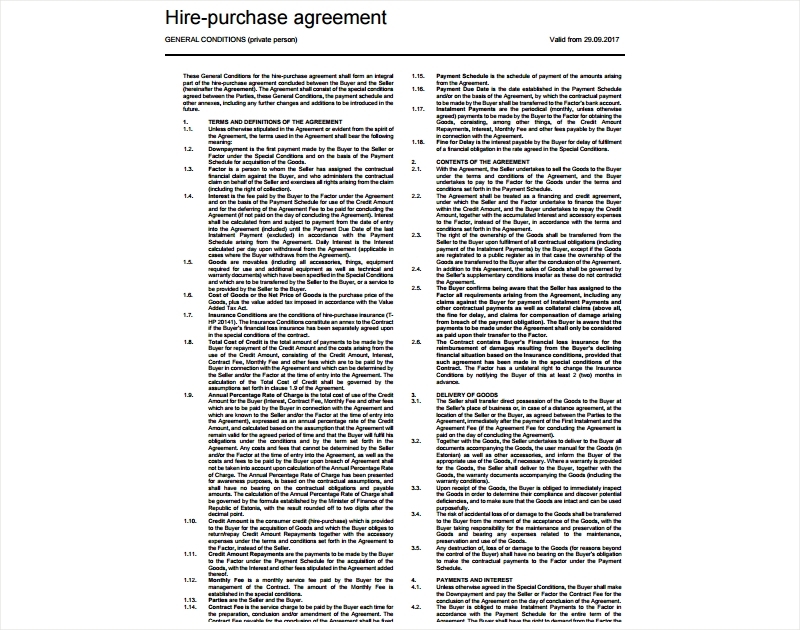 So here is a short list of examples as to when you will have to draft a purchase agreement. 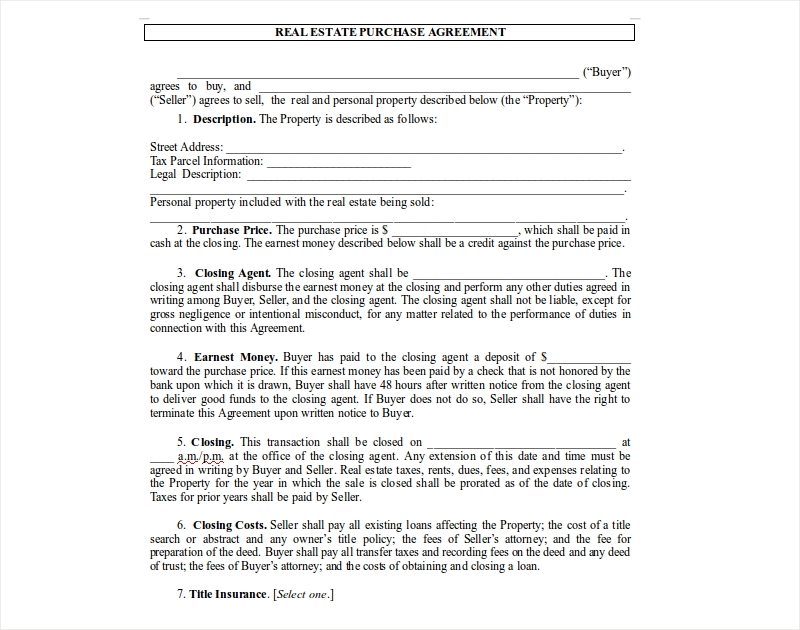 There are certain properties which contain leases wherein the lease agreement states that they may be purchased given enough time and payment. 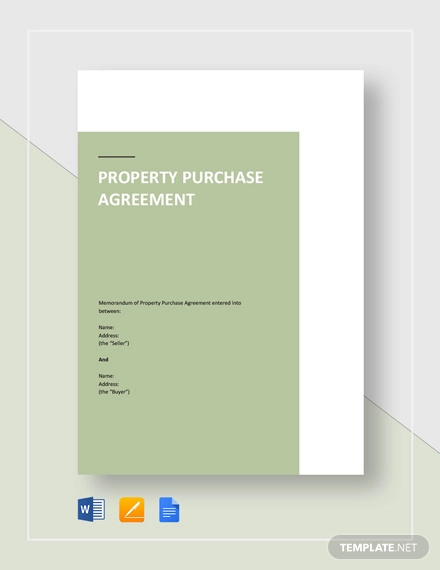 So in the event that the leasor would like to purchase the leased property, then one can always form a purchase agreement which contains the details regarding how he or she would do so. 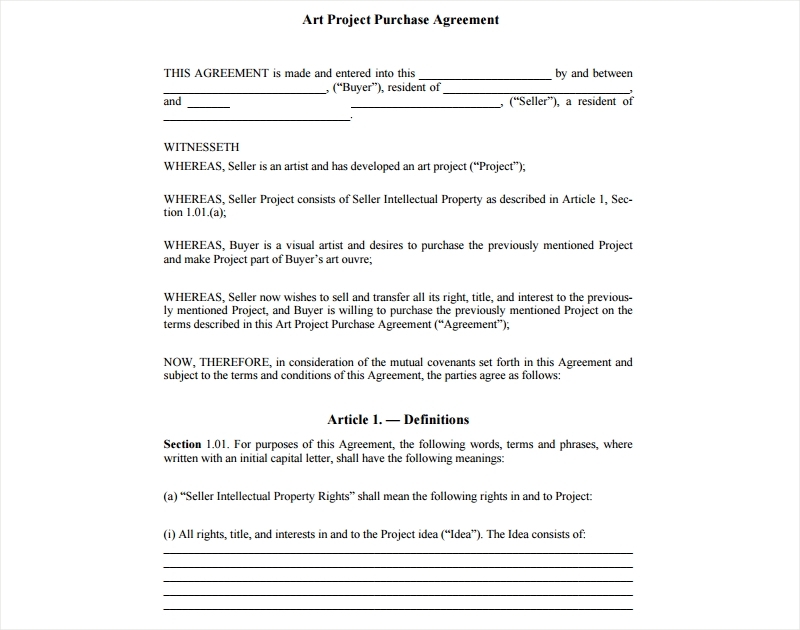 Now that you have an idea as to when you need to make a purchase agreement, the next step is to learn how to actually make one. 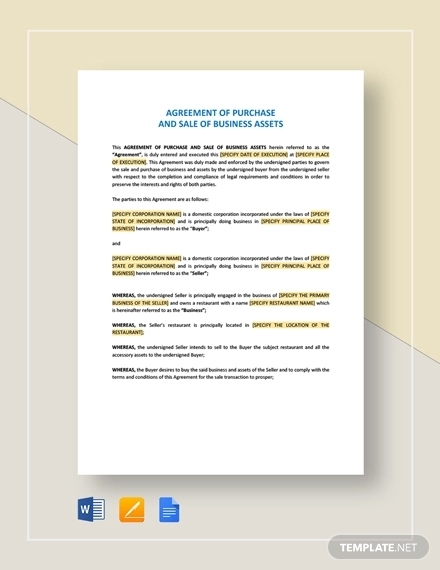 Much like a rental agreement or personal care agreements, a purchase agreement will require the necessary information to ensure that both parties understand the terms and conditions of whatever has to be agreed to before any business can take place. 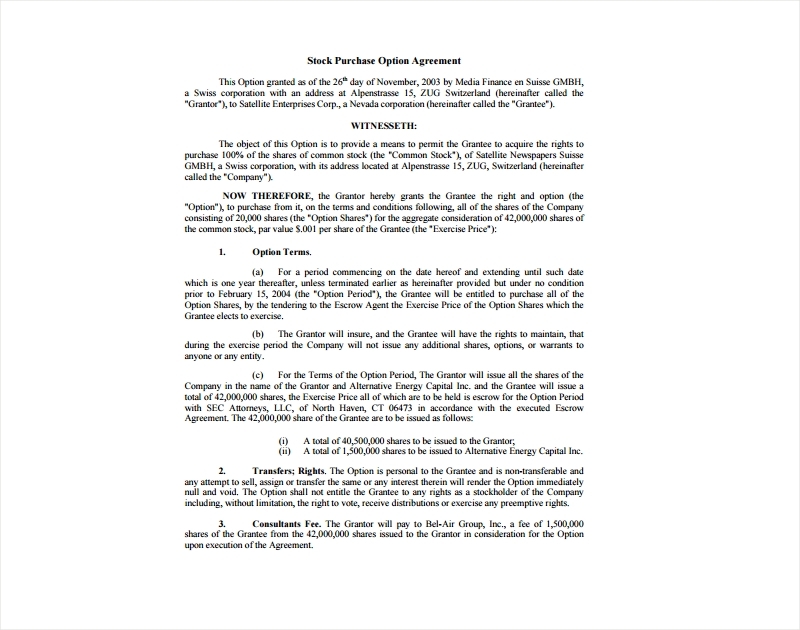 Let’s say that you’re looking at an example of a loan agreement, you’ll notice that right from the beginning that the names of the person handing the loan as well as the one receiving it are included within the document. 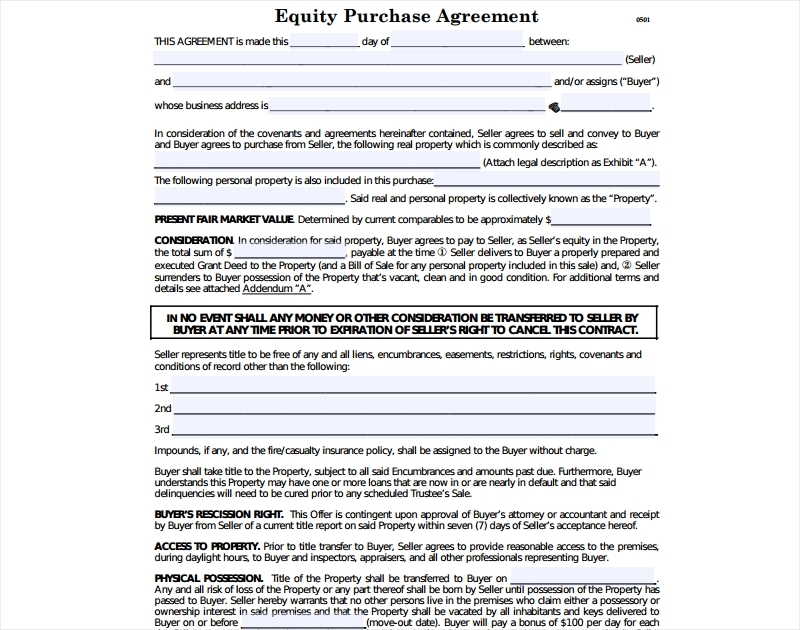 This is also something that you will want to do when you’re creating your purchase agreement. You will have to clarify which of the parties involved is the buyer and which is the seller. 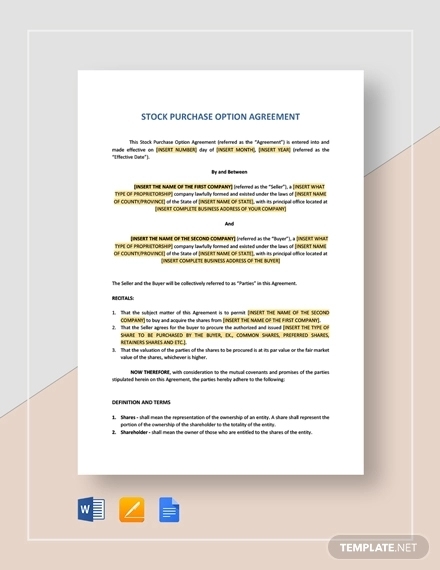 If you were making a shareholder agreement, you would be describing the shares of the company that will be spread to the different shareholders. It’s pretty much the same thing with a purchase agreement, but here you’re trying to point out what is being sold by the seller to the buyer. 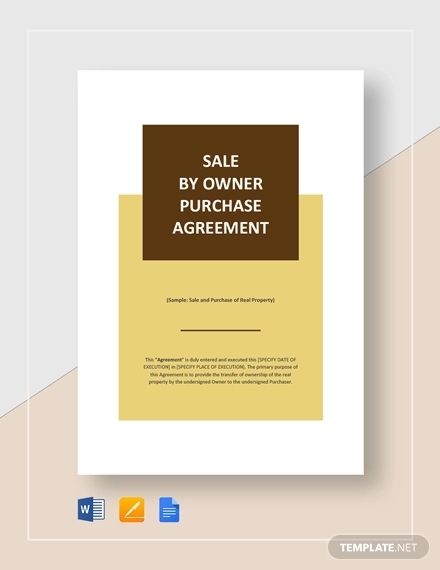 You will need to be very descriptive as to whatever it is that the buyer is going to purchase from the seller to ensure that both parties are under agreement. 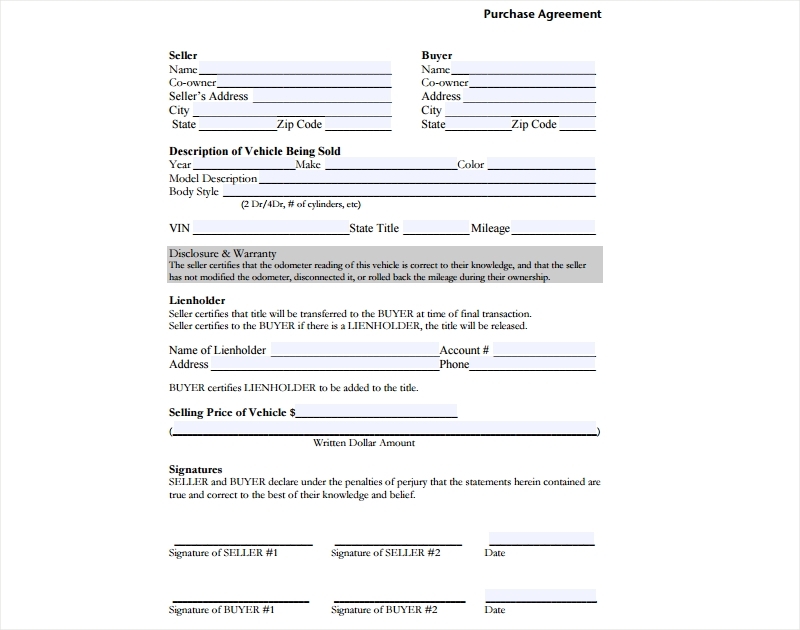 So let’s say that you’re selling a vehicle, this would mean that you will need to state its manufacturer, color, model, etc. 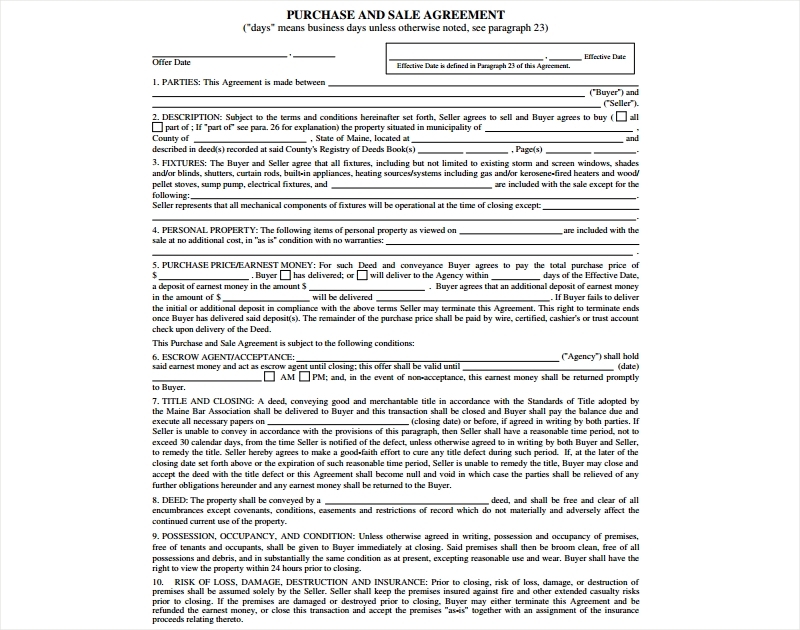 Just be sure that the document is able to accurately describe what is being purchased by the buyer. 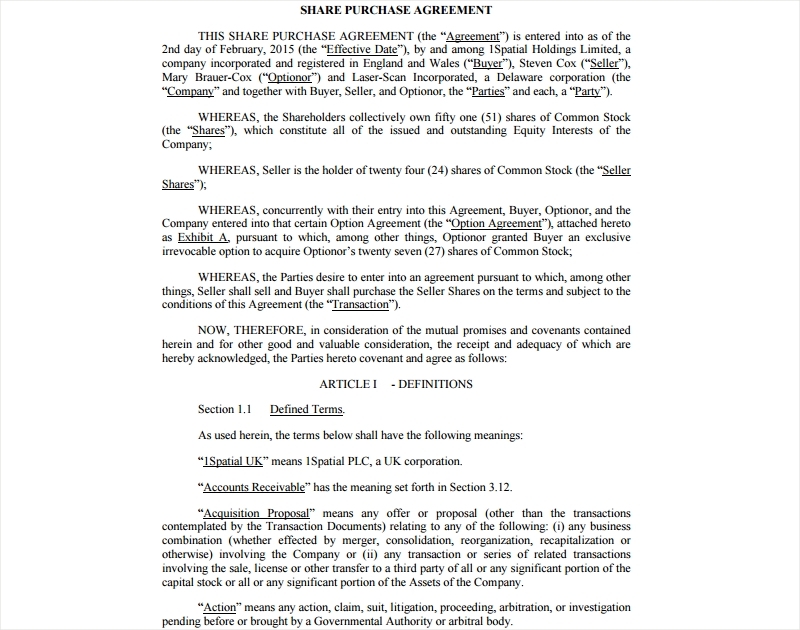 And lastly, you’l need to include a line at the very bottom of the agreement as to where both the buyer and the seller may place their signatures. 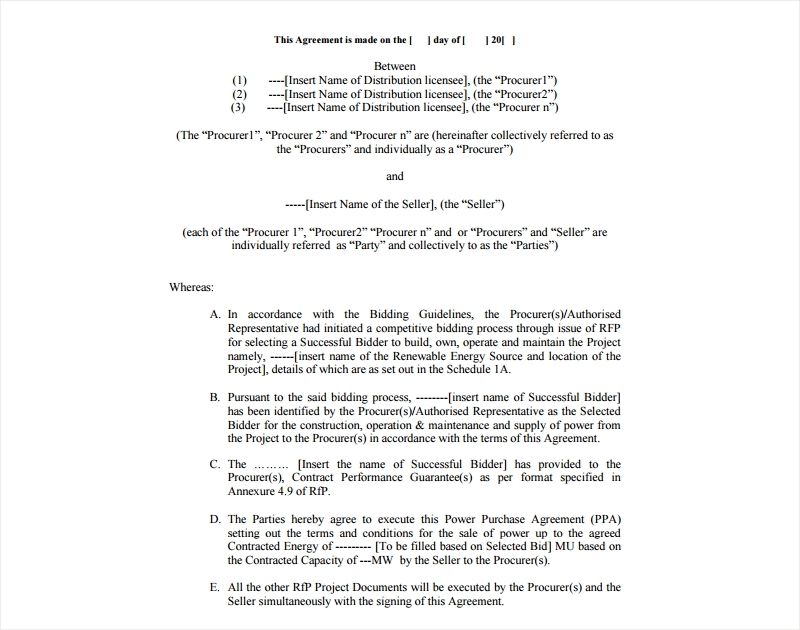 The reason as to why this has to be done is because the signatures will show that both parties have come to an understanding and have agreed to the terms specified in the agreement, making the document legally enforceable. 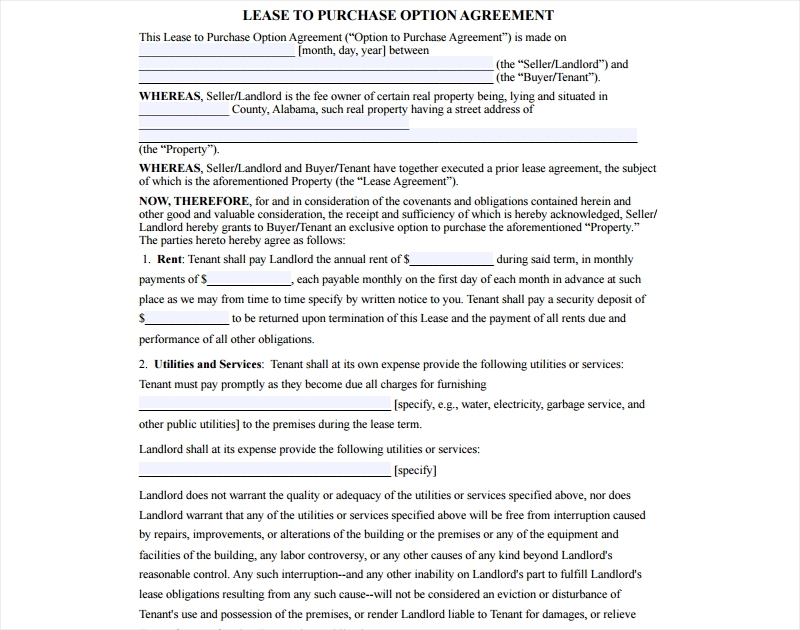 Also, be sure that you include the names of both at the bottom section and the date as to when the agreement was signed.You may also see lease agreement examples. 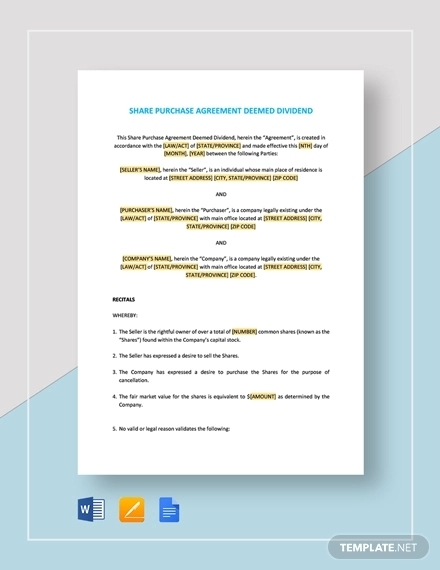 If you would like to learn how to create other agreements (promotion agreement , workforce agreement examples, conveyance agreement, etc. ), then all you have to do is go through our site. We have all the articles you need to help you and your business during important situations. Just be sure that you go through the information thoroughly to guarantee that you are able to use them efficiently.